Cold temperatures and non-flowing water pipes don’t mix well. Residentially, these frozen pipes can mean inconvenience and high repair costs, but in an industrial or light-commercial setting, it can mean huge losses in productivity and potential damage to expensive property. 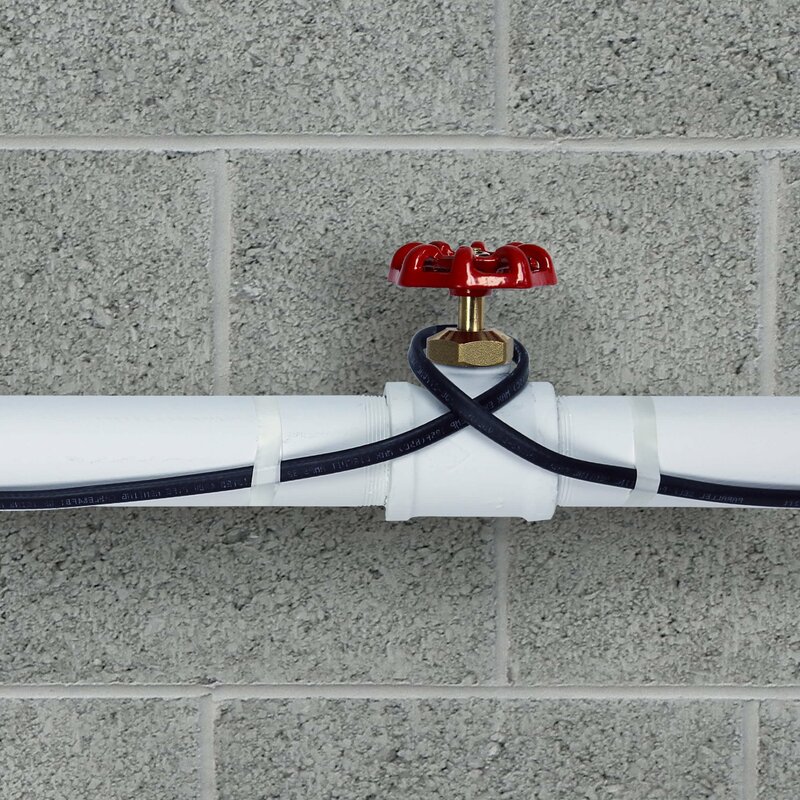 The PRO-Tect Pipe Freeze Protection Self-Regulating Heating Cable from WarmlyYours provides a reliable, energy efficient defense to protect vulnerable pipes from freezing. This trace heating product is great for protecting pipes that are located in poorly insulated areas or that are located on perimeter walls. 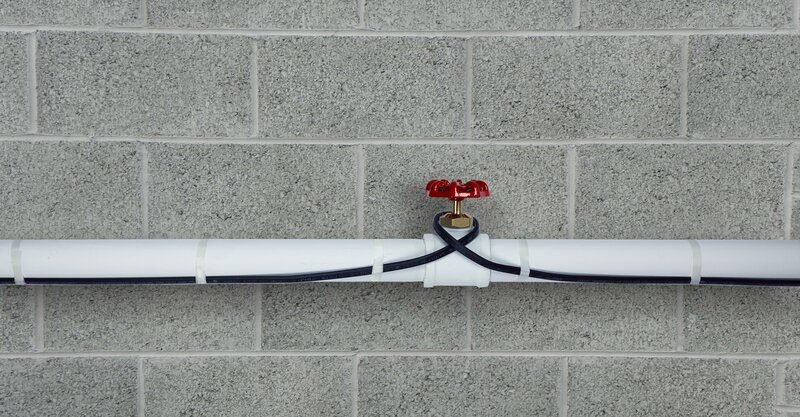 The durable, thermoplastic outer-jacket makes this product impervious to the elements, which means it can be used for exterior pipes and in wet locations. There are several other benefits offered by this pipe tracing product. For effective installation and minimal jobsite waste, we sell the heating element by the foot and with the PT-END-KIT accessory it can be trimmed to exact size by the installer. If you're unsure of how much material you'll need for your project, give us a call and we'll help you figure it out. The PRO-Tect heat tracing product is also self-regulating. 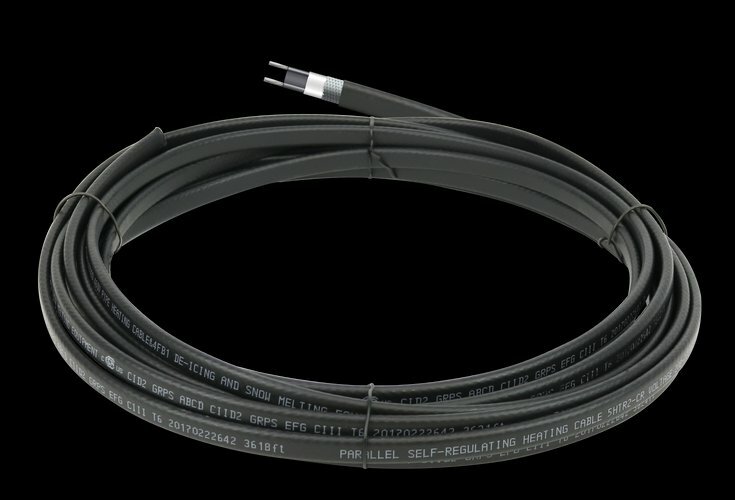 This means the power output (watts per linear foot) of the product will fluctuate based on the cable’s temperature. This is automatic and ensures both energy efficiency and low operating costs. It also helps prevent overlapped or criss-crossed cables from overheating. We offer a variety of cables with different max power outputs which means you’ll be able to find the right fit for almost any project. PRO-Tect: Pipe Freeze Protection Self-Regulating Heating Cable achieved an average rating of 5.0 stars with 1 reviews by our customers.